For sufferers of arthritis and those who care for them, this is a practical programme of tested techniques for reducing pain and increasing dexterity. 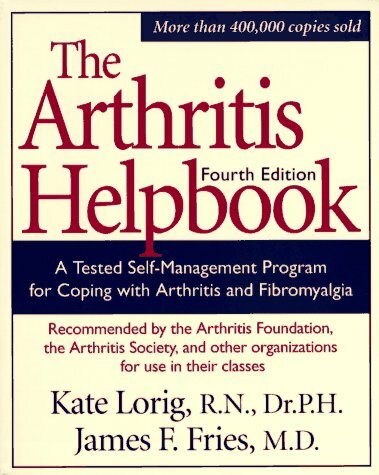 It includes information on all available arthritis medicines. Kate Lorig, R.N., Dr.P.H., directs the Arthritis Self-Management Patient Education Project at the Stanford University Arthritis Center. James F. Fries, M.D., is Professor of Medicine at Stanford University.